I was gifted a pair of CozyPhones headphones for the purpose of a review. All thoughts and options are 100% my own. I’m not going to lie . 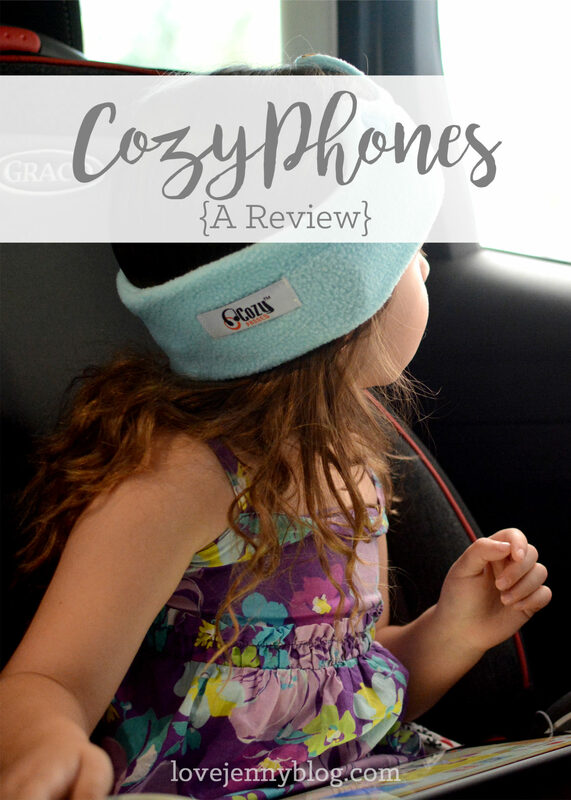 . . when I was approached about reviewing these CozyPhones, I was more than a little excited. You see, we’re planning on taking the big girl to Disneyland in a few months, and after taking a look at these headphones, they looked like they’d be perfect for our road trip! 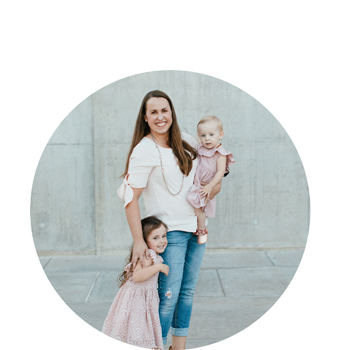 This will be our first road trip with a kiddo in tow, and me, being the Type A personality that I am, am already brainstorming how to keep the toddler happy and entertained while we’re in a car for several hours. One obvious choice is to bring her tablet so she can play games and watch movies, but Mama and Daddy can only take so much My Little Pony before losing their minds. Hubby has already purchased a pair of headphones just for our impending trip, but my concern has been how comfortable regular, bulky headphones will be for her while she’s strapped into her car seat. Nevermind how awful they’ll feel if she dozes off during the ride! 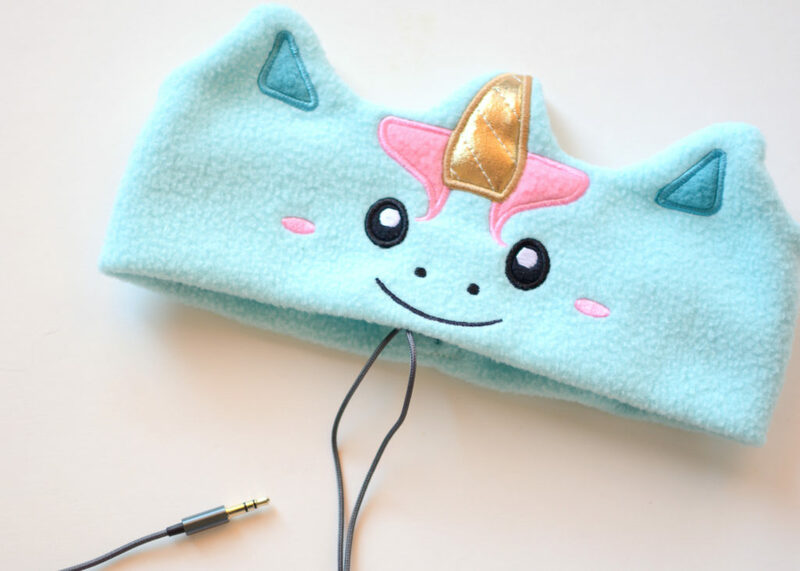 CozyPhones is a pair of headphones in a headband! 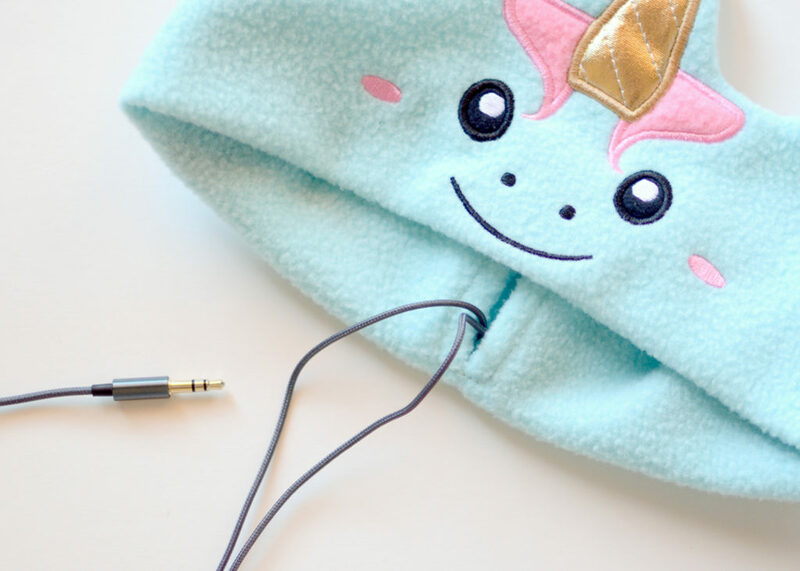 The headband itself is made of soft fleece and comes in assortment of cute characters that kids will love. My girlie girl gravitated toward the pretty unicorn (of course), but they offer several designs like pandas, frogs, and even Paw Patrol characters! The actual headphone speakers are encased in thin, soft foam discs that slip right into a small slit on the inside of the headband. This means no uncomfortable bulkiness. 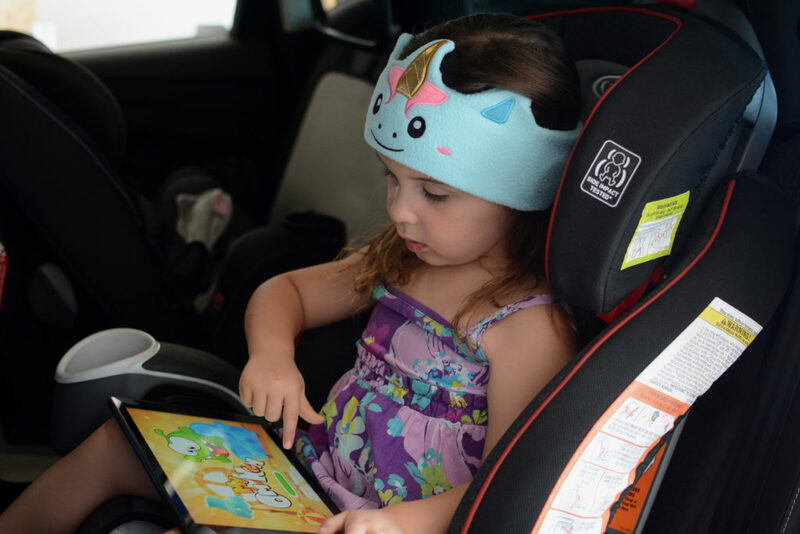 The speakers can be adjusted inside the headband to your child’s perfect position or be removed entirely to wash the headband (because, kids). The sound itself is perfectly clear. 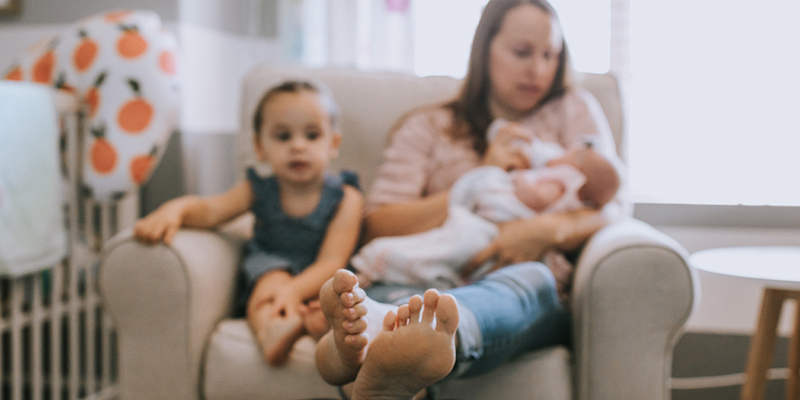 I tried them out myself, and even with my phone’s media volume set at max, the sound wasn’t blowing out my eardrums, so I’m happy I don’t have to worry about a loud volume damaging my toddler’s ears. 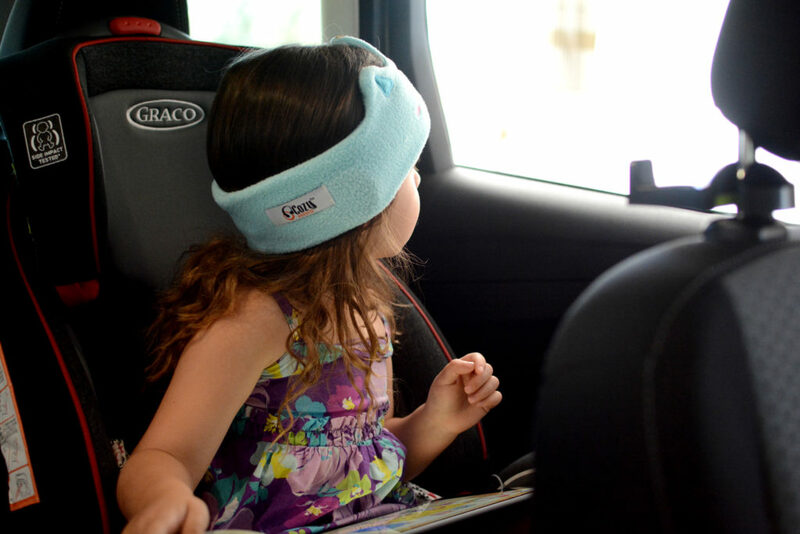 The headband fits securely over the child’s head, to prevent slippage and constant readjustment. 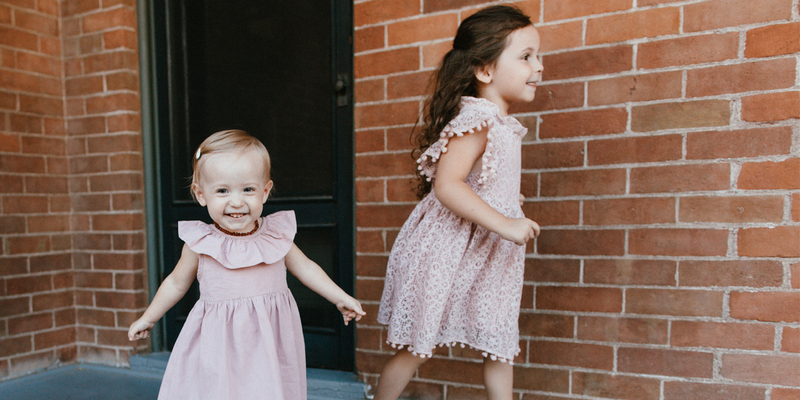 Overall, these are absolutely perfect for our upcoming road trip and makes me even more excited to take our first vacation with our girl. 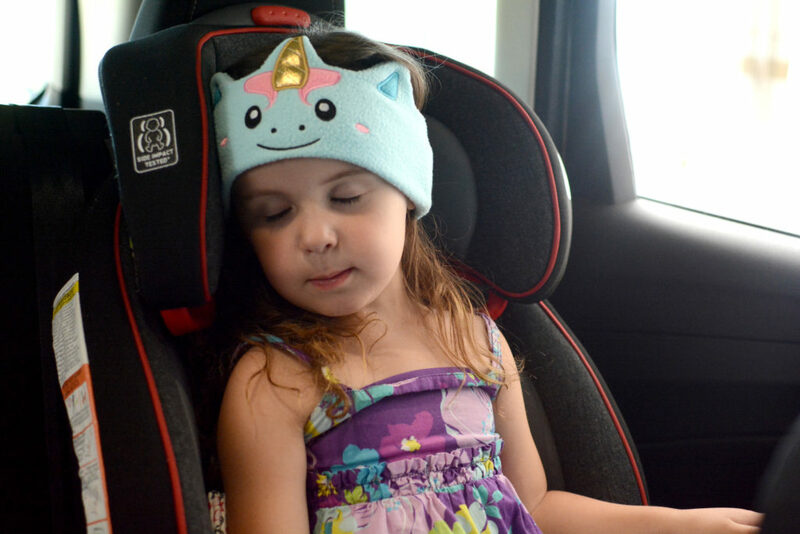 CozyPhones also makes adult sizes, in styles both for sleeping and for more active activities (running, yoga, etc). 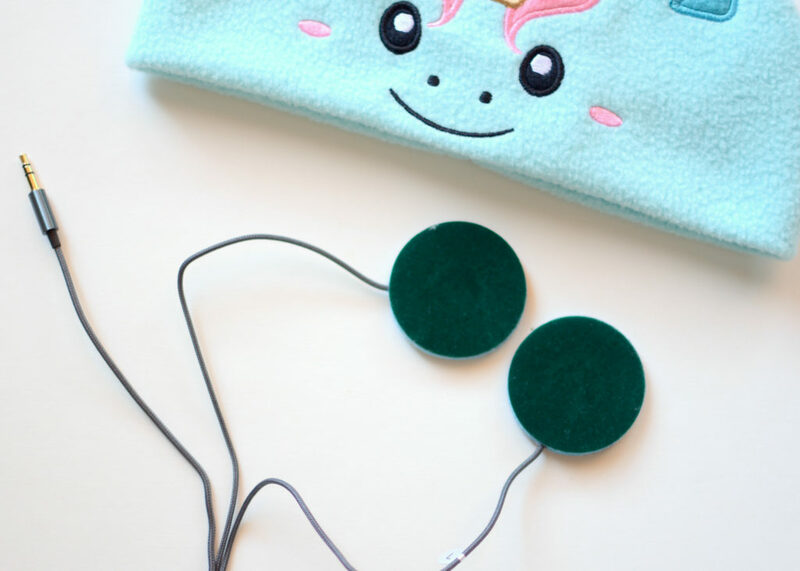 My husband loves to listen to audio books before bed, so I’m adding the new bluetooth sleep CozyPhones to my list of gift ideas for him! 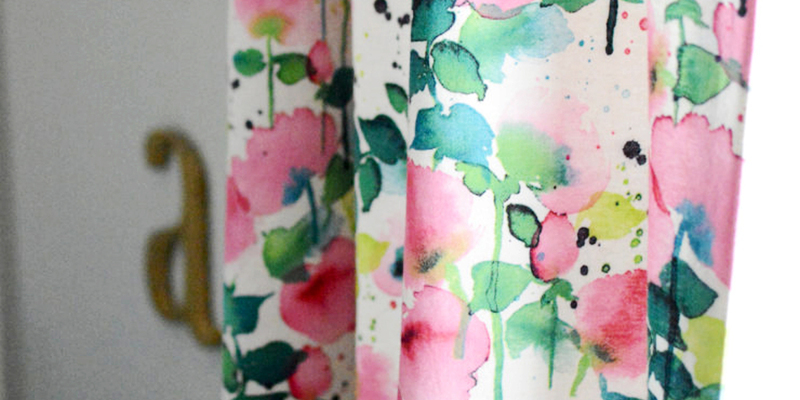 And with prices ranging between $20-$40, they definitely won’t break the bank. You can buy your own CozyPhones through their site (free U.S. shipping . . . yay!) or through Amazon (hello Prime!). With the headphone situation sorted, I have one less thing to worry about as I prepare for our upcoming trip. Disneyland, here we come!